The name says it all. 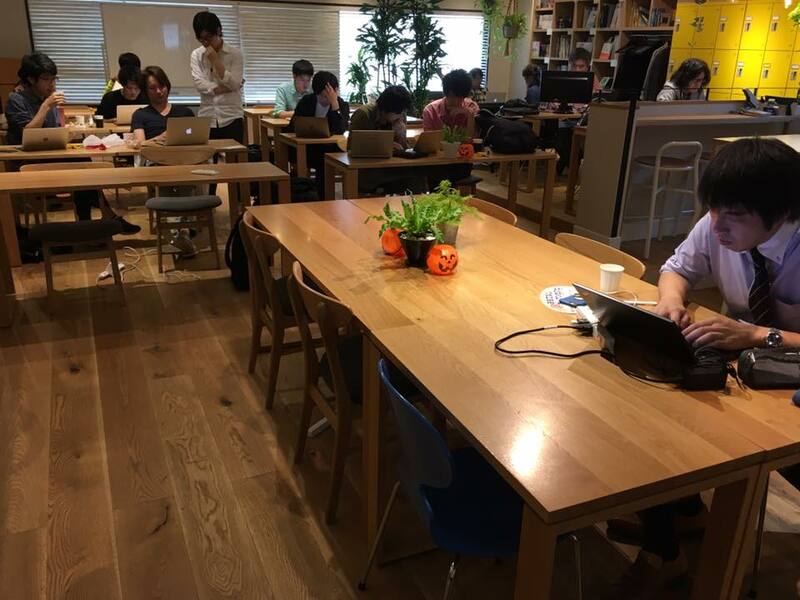 Coworking 24 Omiya is located in Omiya city, Saitama. 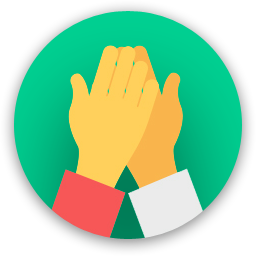 If you are a member with a shared access, the space is open to you 24/7. 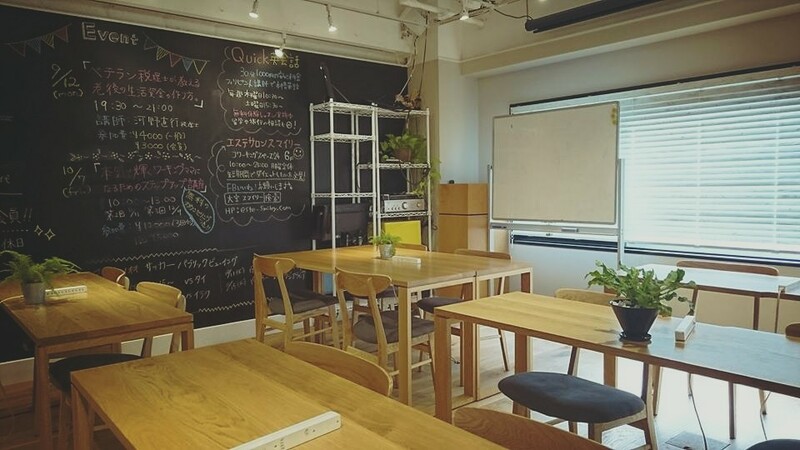 Located just a few minutes walk from Omiya station it offers a coworking area as well as a meeting room which can host up to 8 people. Prices are 500 for two hours, 1000 for a whole day and 8640 for a month. 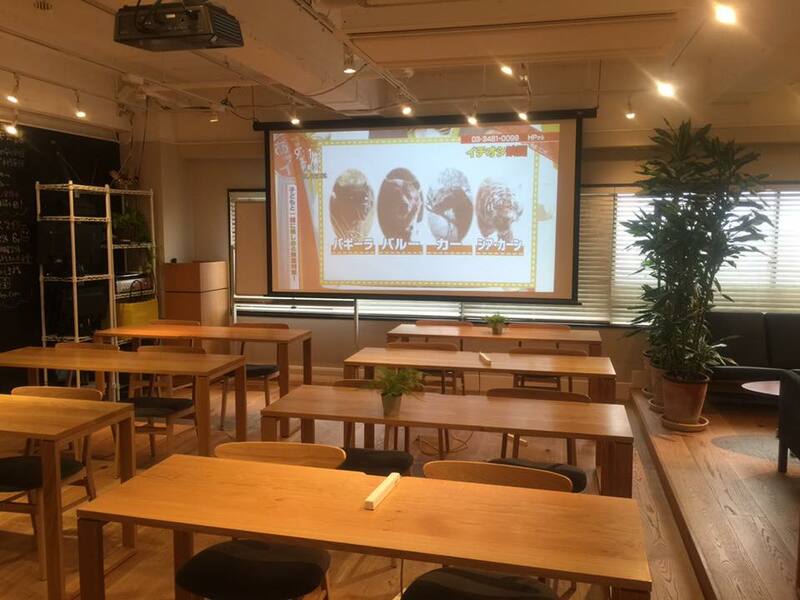 You can also rent your own private office from 38.000 a month. 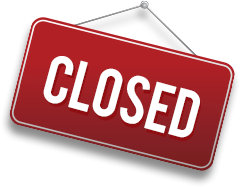 Opening hours are 9:00 - 22:00 on weekdays, and 10:00 - 20:00 on Saturdays, and 13:00 - 18:00 on Sundays and holidays. 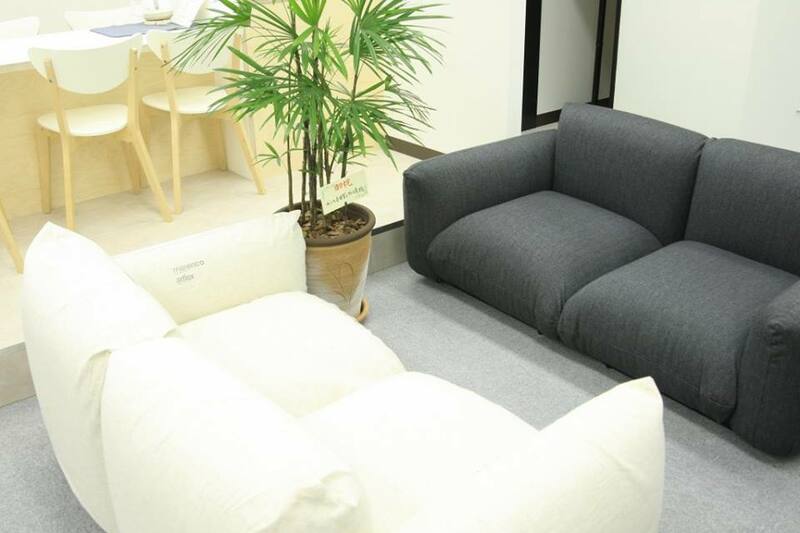 24/7 access is available for shared offices only. 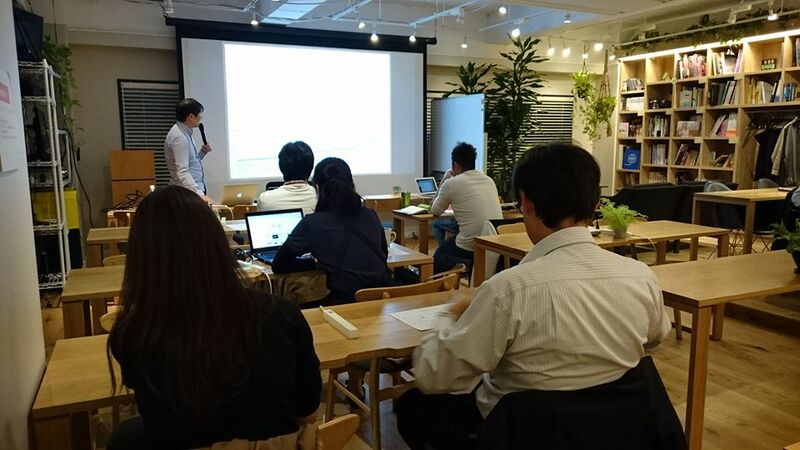 Are you a member of Coworking 24 Omiya? 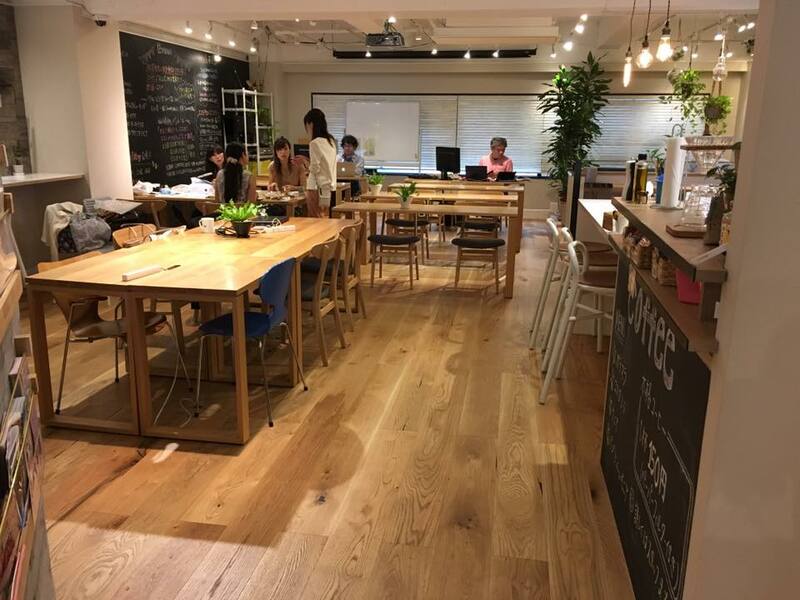 Coworking 24 Omiya will be in touch with you soon to confirm. 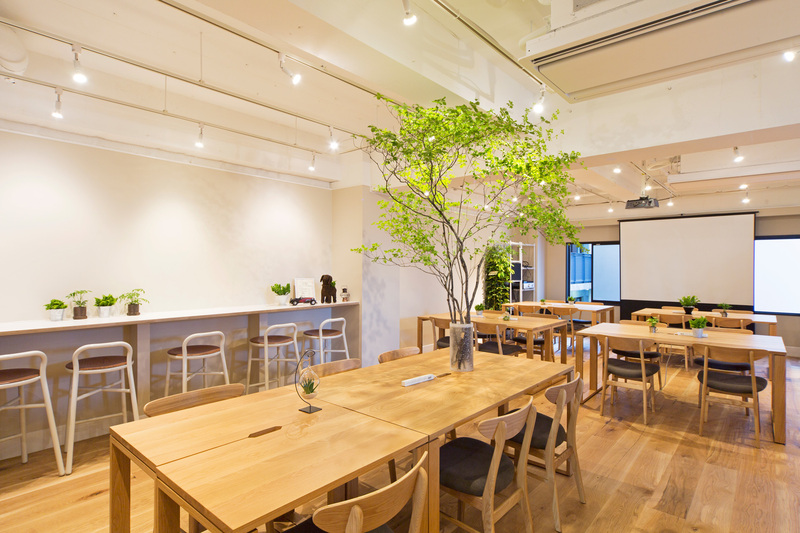 Coworking 24 Omiya has received your membership enquiry and will be in touch with you soon.